We are capable of printing MIFARE® Cards in our factory. Whether it is a generic design or personalized Non-Fading Photo-ID MIFARE® cards, we can print up to 4,000 pcs in 24 hours! 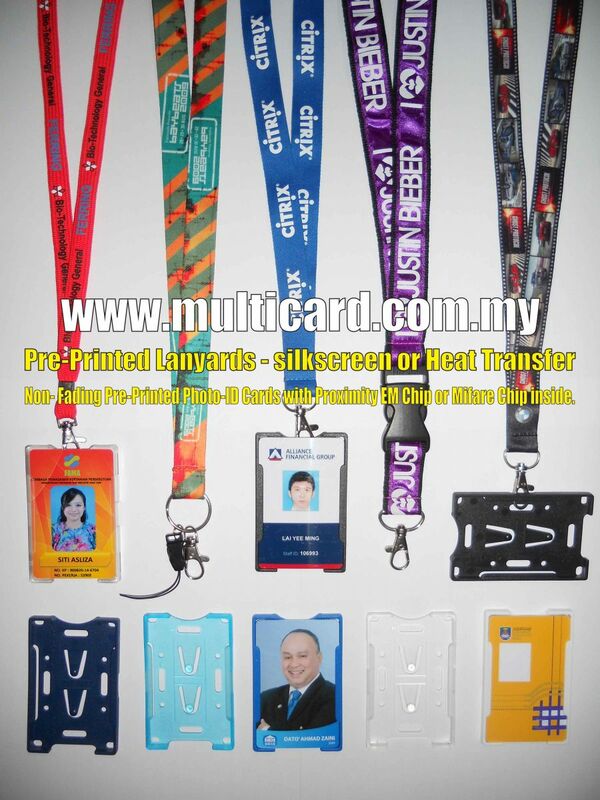 Our printing of MIFARE® Photo-ID Cards are Non-Fading type. Most suppliers use Thermal Card Printer or Re-Transfer Card Printer to print on blank white MIFARE® Cards and these method of printing will not last as they are exposed with almost non protective layer. Within a few months, most of the printing will fade off. Our method is similar to printing membership cards and they are fully laminated and we guarantee that the printing will not fade at all! We can do this for Photo-ID Cards as well!